As the entire nation waited with a bated breath for the announcement of Budget 2018, Twitter was buzzing with activity before, during and after. An analysis of the thoughts expressed by eminent Journalists, Politicians, and Corporate industrialists and their Twitter activity around Budget 2018. Tracking the Twitter profiles of 100 distinguished and relevant personalities in order to gauge a deeper, more meaningful insight into the Twitter activity around Budget 2018 instead of the mindless chatter, from 11 AM to 11 PM on February 1, 2018. 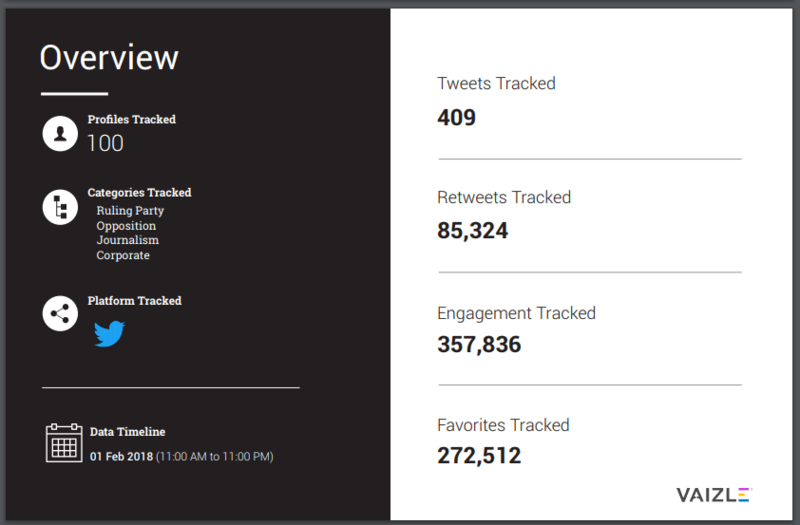 According to data by Vaizle around 409 Total Tweets were attributed to the Twitter activity around Budget 2018, and they racked up great numbers in terms of Total Retweets, Engagement and Favourites. 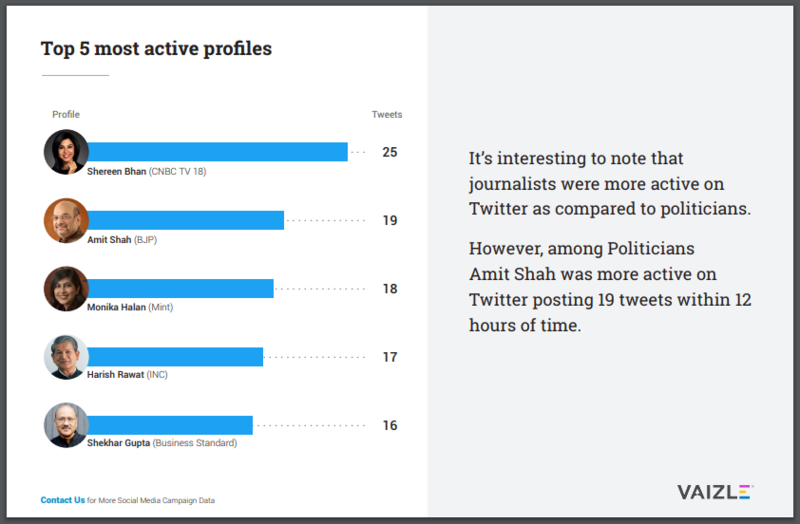 CNBC TV 18 Journalist, Shereen Bhan lead the list with 25 Tweets around the subject, with Amit Shah in the second position with 19 Tweets, who was among the most active politicians. He was followed closely by The Mint’s Monika Halan in third place with 18 tweets. Few of the topmost trending hashtags that were related to the Budget 2018 were #Budget2018, #NewIndiaBudget, #FinanceMinister. 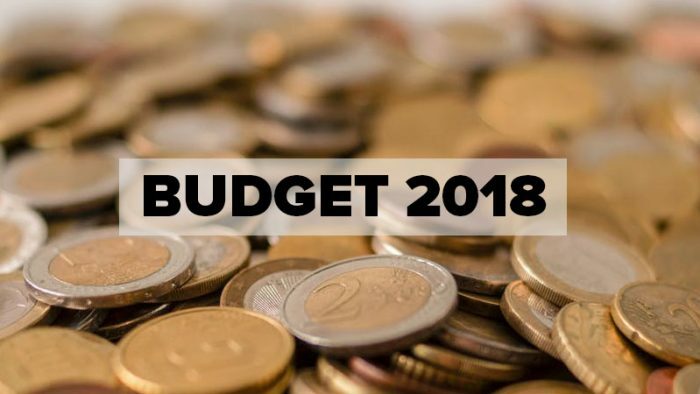 Additionally, many corporate industrialists and businessmen, and journalists too were a part of the discussions, debates and Twitter activity around Budget 2018. For a more elaborate view of the statistics, down the report below.